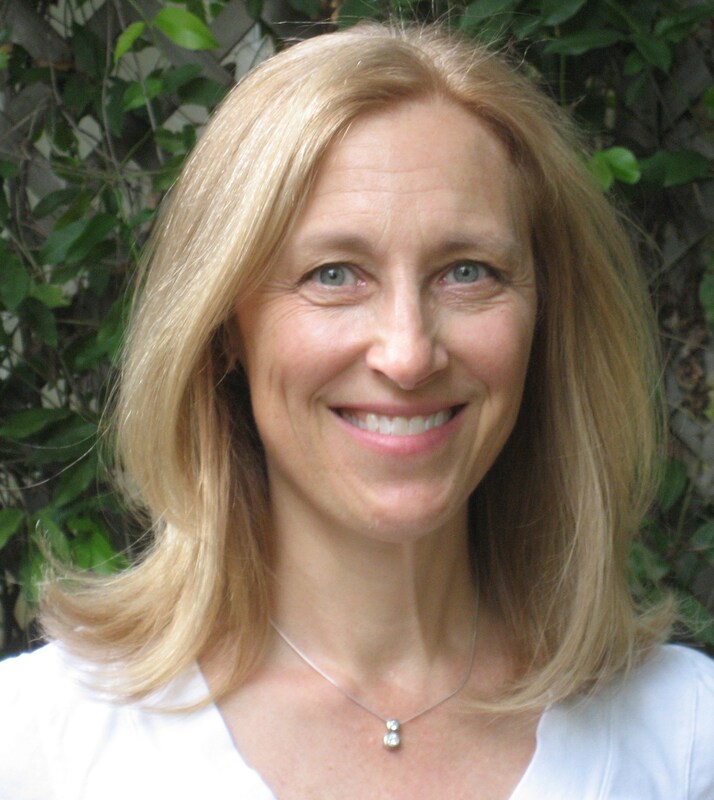 Please welcome my wonderful friend, Mary Behre, who is also a very talented paranormal romantic suspense author. Mary is celebrating the release of her second book – GUARDED, as a follow up to her debut, SPIRITED, both published by Berkley. Now, pull up a seat and let’s chat! L: GUARDED is the second book in your Tidewater series. What ties the series together and will there be more? M: The Tidewater series is set in the fictional city of Tidewater Virginia. In Tidewater, there are number of people who possess unique psychic powers. These abilities are often called crifts (cursed gifts). The first three books feature the three Scott sisters. Spirited focuses on Jules, the ghost-seeing sister. Guarded is centered on Shelley, the telepathic veterinarian who communicates with animals. And Energized (working title) features Hannah, the youngest of the three sisters. Hannah is crifted with the power of psychometry. She can touch a metal object and get a vision about the person who last touched the object. In every book, there is a mystery to be solved. The Tidewater series has humor, suspense, and a psychic love-connection. Right now, I’m working on a novella that’s due out in the summer of 2015. Energized (working title) is slated for release fall of 2015. L: You like to mix paranormal elements in your romantic suspense. Has there been anything in your personal life that you draw upon for your stories, especially regarding those paranormal elements? M: I grew up in Maryland but have lived in Virginia for the past twenty years. Both states are rife with ghost stories. In fact, I was once a tour guide for a haunted campground. So it was only natural to use ghosts in the first story. I’ve met a number of psychics in my life who’ve had a variety of talents. Many had multiple abilities, but I thought it might be interesting to have different characters with specific gifts…crifts that could help solve a mystery. L: How long have you been published? Can you share your call story with us? M: I’ve been published with Berkley for about five months. My first call came in on Election Day. In Virginia, politicians on both sides, call voters all day. After we had three calls in twenty minutes, I had planned not to answer the phone, but when the phone rang again, I decided to tell the eager political supporter to please cease the harassing calls, as every eligible voting member of the household had already performed our civic duty. To my shock it was a call to tell me that I’d just sold to Berkley in a two-book deal. I remember a lot of squealing and texting my critique partner, the rest is kind of a blur. They say, you’ll never get that excited again. That’s not true in my case. I received a call from my agent just last week. She told me Berkley had offered a contract for my third book and a novella. I squealed again, jumped around, ran to tell my husband and my children. Truthfully, I was just as excited last night as the night I received my first contract offer. L: What and who do you read for fun? M: I read a number of authors. In no particular order, J.D. Robb, Beverly Barton, Valerie Bowman, Lena Diaz, Lynsay Sands, Suzanne Brockmann, Sherrilyn Kenyon, Ashlyn Macnamara, and Heather Graham. L: (blush – Thank you) Describe your writing process and/or tell us about where you write. 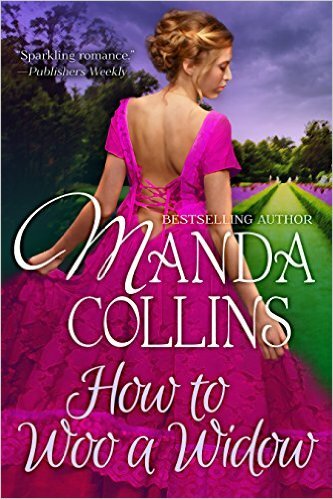 M: My writing process is heavily influenced by the Candace Havens’ Fast Draft Workshop. I write non-stop for fourteen to thirty days until I complete a first draft. Then I go into first revision mode. That usually takes about two weeks. Once that’s complete, I send the book out to my critique partners and beta readers. After that, I make revisions based on the critiques. The last step is to send off my manuscript to my agent and editor. And this is my writing cave. What you cannot see is that the desk sits sideways in the family den. I try to write during the day while the children are in school, but in the summertime, I have to be a bit more creative. Let’s just say, I’ve learned to write with headphones on while the children watch Disney XD only a few feet away. L: I love pics of writing caves! Thanks for sharing. What can we expect from you in the future? M: Harmonized (working title), a Tidewater novella, is slated for release summer of 2015 and Energized (working title) (A Tidewater Novel #3) is slated for release in the fall of 2015. L: What would surprise readers to learn about you? Beach or mountains? Um…let me think… 🙂 BEACH! Star Wars or Star Trek? Star Trek, definitely. L: (gasp) Not sure I can still be your friend if you’ve never watched Grey’s Anatomy, but I will try. (smile) Thanks so much for being here today Mary! Mary would like to award one lucky commenter a signed print copy of her book, GUARDED (winner must have U.S. or Canadian mailing address). Just answer her question and you’ll be entered into the drawing. The winner will be announced at the end of next Tuesday’s post. See the Contact page for how to claim your prize. What’s the title of the most recent book you’ve read? Welcome to the Kiss and Thrill blog! 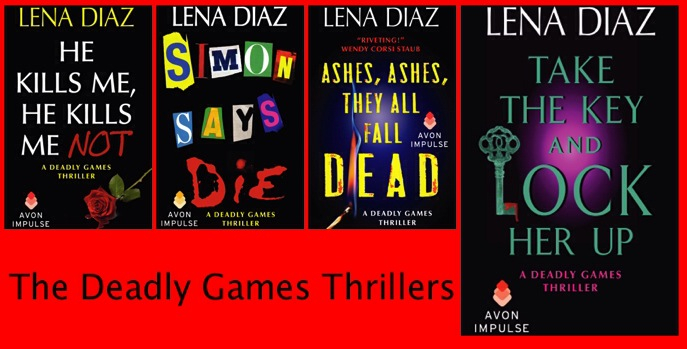 I’m Lena Diaz, author of the Deadly Games Thrillers series. To celebrate the release of my newest novel, Take the Key and Lock Her Up, I thought it would be fun to review the characters in the series (mostly the Buchanan family) and how the books relate to each other. The books are stand alone. You don’t have to read them all to understand each one, but it’s more fun if you do, because you get to enjoy the recurring characters from earlier books and watch them grow and change. But before I talk characters, here’s the blurb for the newest book, Take the Key and Lock Her Up. When their worlds collide, no one is safe, not even the Buchanans. As a trained assassin for EXIT Inc—a top-secret mercenary group posing as an international tour company—Devlin “Devil” Buchanan isn’t afraid to take justice into his own hands. But when the hot new detective on his trail gets too close to the organization and a contract is placed on her life, Devlin does the only thing he can: he turns rogue agent and kidnaps her to save her life. With EXIT Inc closing in and passions running hot between them, Emily and Devlin must work together to find the missing women and clear both their names before time runs out … and the key to freedom is thrown away. Writing Devlin Buchanan as an assassin was a lot of fun and a really difficult challenge. He’s a true bad boy hero, but once you find out why he kills, I hope you’ll come to love him as much as I do, and as much as Emily comes to love him by the end of the story. Now for a quick sketch of who’s who in the series. Logan Richards is a Chief of Police in Florida who works to find a serial killer before he can come back and kill the lone surviving victim of his sadistic games, Amanda Stockton. Pierce Buchanan, an FBI Special Agent from Savannah, Georgia, is a secondary character who helps Logan catch the killer. Madison McKinley, Logan’s sister, is also introduced as a secondary character. Pierce Buchanan is back in this book, this time as the hero. His best friend, Logan Richards, is out of the country on his honeymoon with his new bride Amanda. Logan asks Pierce to look after his sister, Madison, because he suspects something is going on, something she’s afraid of but is keeping secret. In the time between books 1 and 2, Pierce and Madison have already dated and split up, for reasons only Madison knows. Pierce is understandably reluctant to have anything to do with her again, but he can’t tell his best friend no. In this story the big question is whether the serial killer, Simon, who is stalking Savannah is also stalking Madison. Or whether Madison is involved in something else altogether. The entire Buchanan family is introduced in this book. We meet the single-father, Alex, and his five adult sons: Braedon, Pierce, Devlin, and identical twin brothers Matt, and Austin. Pierce’s FBI partner, Tessa James, is also introduced. Matt Buchanan plays center stage as a private investigator who helps the FBI with a cold case. He works with FBI Special Agent Tessa James on the case, which has more twists and turns than either of them ever expected. Devlin “Devil” Buchanan is a reluctant hero in this newest novel, when he saves police detective Emily O’Malley. That starts an entire series of twists and turns and puts the entire Buchanan family at risk. I hope you’ve enjoyed learning about the Deadly Games Series. Do you have a favorite series you follow? 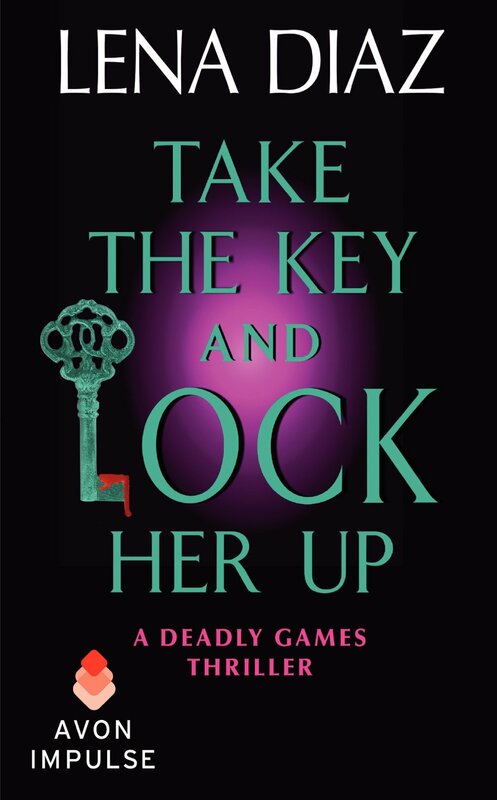 Comment for a chance to win a free digital copy of Take the Key and Lock Her Up. The winner will be announced on Thursday. Click HERE to access buy links for Take the Key and Lock Her Up. Why Do Lords Lose Their Hearts? Find out today! Good morning all you happy people! 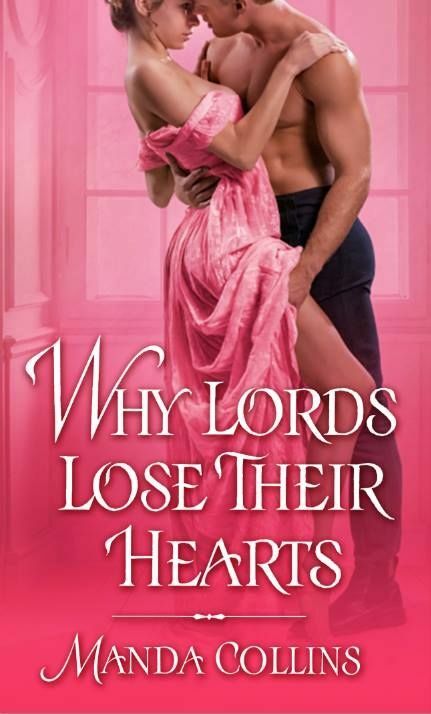 Manda here, with the very exciting news that the third book in my Wicked Widows trilogy, WHY LORDS LOSE THEIR HEARTS, is released into the wild today! Squee, y’all! This book features the final showdown between Perdita, the widowed Duchess of Ormond, and the mysterious assailant who has threatened over the course of the trilogy to tell the world just how the brutish Duke of Ormond met his end. In the process, Perdita will 1) Fight Evil, 2) Get Kidnapped, and 3) Fall in Love with Lord Archer Lisle. But not necessarily in that order! I’m thrilled that readers are finally getting the chance to read this story of love between friends, and I can’t wait to hear what you think about the conclusion to the mystery that’s beset our favorite widows over the course of the trilogy! PUBLISHERS WEEKLY said “This sweet and sensuous novel has an undercurrent of mystery that will keep readers riveted.” And RT BOOK REVIEWS called it “sweet and chilling”–just what this author of romance mixed with thriller could wish! My toughest critic, though, is Toast the cat, who (thankfully) gave it four paws up! Here she is after staying up all night. 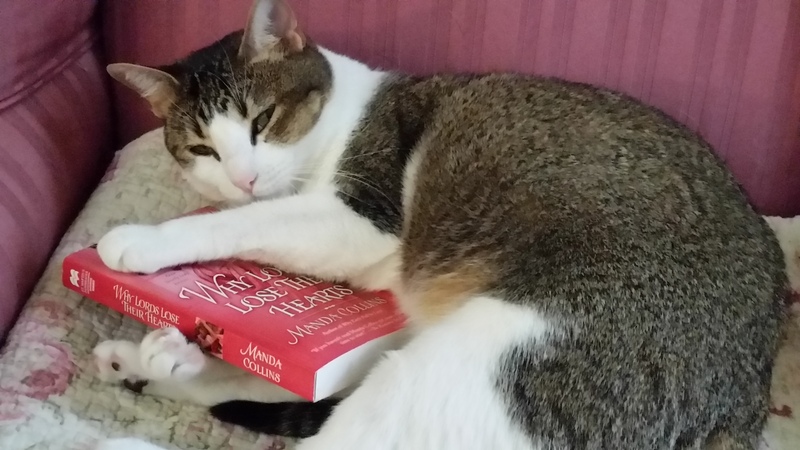 She couldn’t put it down! How do you like your romance? I’m guessing since you’re here at K&T, you like it with a side of mystery, but the perfect portion of each can be different for each person. What’s your perfect mix of romance and mystery? What makes you, the reader, lose your heart to a book? I’ll give a copy of WLLTH to one chatty commenter!